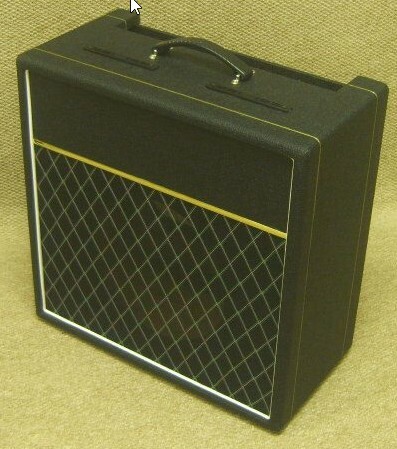 Inspired by some of history’s most iconic British amps, AC15 style is one of our most unique and articulate amps. Based on a familiar Class A EL84 platform, this amp delivers tones that salute some of the greatest guitarists of all time. 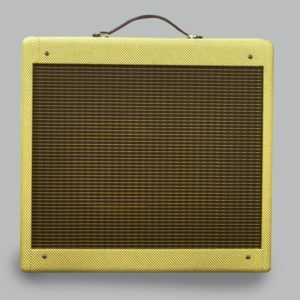 Whether you’re looking for the shimmering highs of George Harrison or Brian May, or the vintage crunch of bands like The Kinks, the careful design and component choice of the AC15 style will absolutely deliver. The amp utilizes two EL84 power tubes and three 12AX7 preamp tubes – this classic combo gives it the famed glassy British sound without being too harsh or sterile. Enjoy the balanced sound and ease of use of the normal channel (high and low inputs with single volume control), or switch to the top boost channel for a slightly more aggressive sound with additional tone controls (high and low inputs with volume, treble, and bass controls). The amp also features a “top cut” control that works with both channels to give you a variety of sonic profiles to work with.